It’s not always the cheapest place to take a holiday. Yes, you get the big ski areas, great lift systems and excellent resort infrastructure, but it comes at a price. 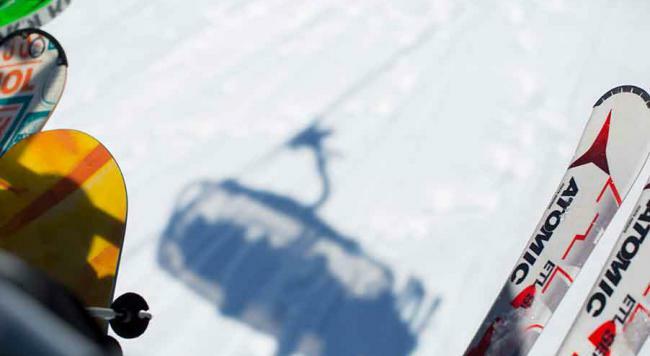 An easy way to save a fair few pounds on your holiday is to book your lift passes before you go. Most tour operators (including us) get special rates from the lift pass companies and they pass those discounted rates on to you. It’s also worth booking your holiday a bit earlier too. Many companies offer even cheaper passes, sometimes up to half price, as an early booking incentive. You could be looking at savings of up £130 per person which equates to a fair few vin chauds at après! If there’s a group of you going, look out for group deals to help save even more. 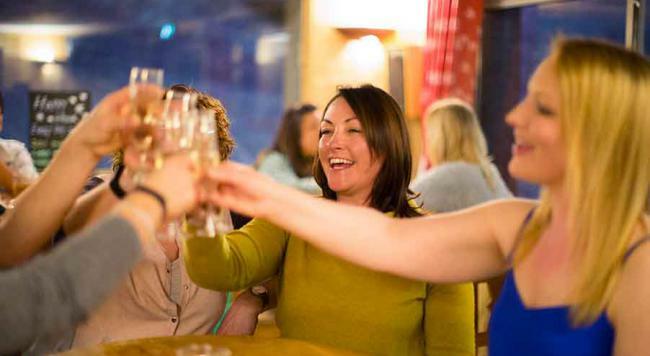 For example, Les Menuires in the Three Valleys offer further discounts if you have just three or more people in your party. Larger groups sometimes get free lift passes from operators to sweeten the deal too. It’s always worth a mention when booking your group. As they say, if you don’t ask, you don’t get! This one won’t necessarily save you money, but it will have a big impact on value for your money. France is definitely not short of big resorts. Seven out of the ten largest ski areas in the world are in France with the 600km Three Valleys leading the pack. 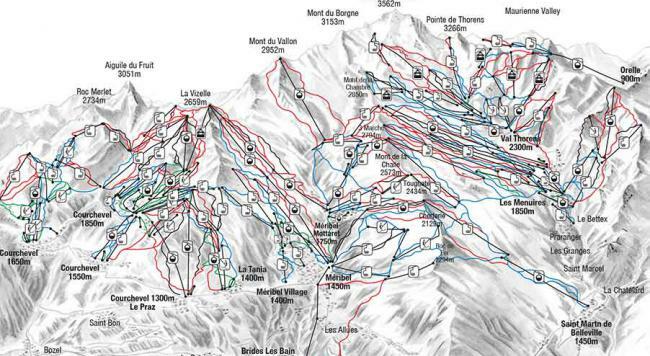 These huge areas mean that you get way more miles of piste for your money. Yes the lift passes are more expensive, but they’re not three times the price of resorts which are a third of the size. We’re talking maybe £40 or so difference, but as long as you’re a good enough skier or boarder to get good use out of the ski pass, that’s going to be money well spent. Another advantage of a big area is that the money is ploughed back into making things work well. You’ll get a fast and efficient lift system, perfectly groomed slopes every day, clear roads in the resorts and a good transport network to move people around. It’s no secret that mountain food is expensive. It’s simple economics at the end of the day – mountains are in remote locations and food has to travel further to get there which inevitably costs more. Mountain restaurants then need to pay to get the food ferried up the piste which adds even more to the price. We’re not saying don’t eat out as there’s nothing better than a local speciality when you’re on holiday. You can’t ski in France and not have a Tartiflette (it could even be illegal), but there are ways of reducing how much you do spend throughout the week. The best way is to head to the local supermarket and stock up on a few simple supplies to make a packed lunch for the slopes. Things like chocolate bars are generally half the price in a supermarket over an on-the-mountain snack bar. And of course, fresh French baguettes…! Would you rather find a quiet, picturesque spot to have a mountain picnic or stand in a queue for half an hour for an expensive spag bol? Where you stay has a big impact on your holiday finances. The more meals you can get included with your chosen accommodation, the better. Apartments give you great flexibility and often work out cheaper than a hotel or chalet, but you have to buy and make every meal. The ideal would be all-inclusive as you get breakfast, lunch and dinner included with your accommodation. It’s a good money saver, but you often have to head back to the hotel for lunch and it’s generally a large buffet which aren’t always the freshest. A happy medium is a chalet or chalet hotel. 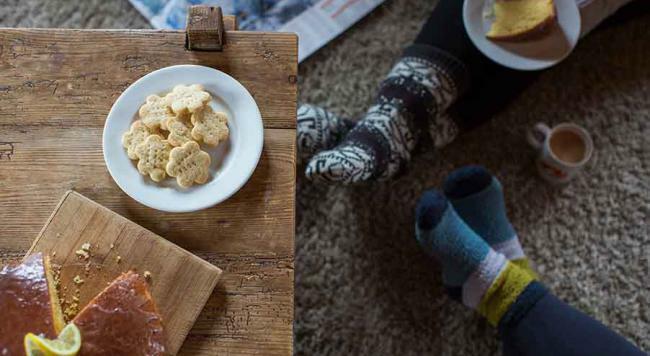 You get a cooked and continental breakfast, freshly baked cakes or cookies for afternoon tea when you get in from the slopes, and dinner at a time convenient to you. You also get wine included with your evening meals too. That can save you a fair few pennies! Our Mountain Collection range of chalets and chalet hotels also include free ski guiding and coaching throughout the season. If you were thinking of getting a guide or brushing up your skills then this is the perfect opportunity to do so without the added expense. 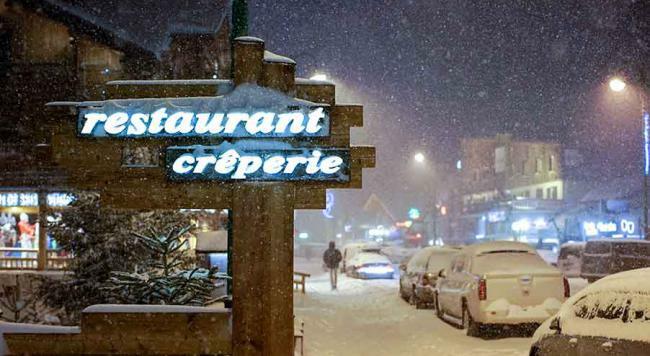 Après-ski is part and parcel of a ski holiday. Even if you’re not party animals, you’ll probably find yourself in a bar after a good day on the mountain at least once or twice throughout the week. Drinks suffer from the same problem as food in that they can be quite pricey. A good way to avoid this is to search out the bars that offer happy hours. You’ll find some great deals like two drinks for the price of one or four pint pitchers of beer at a cheaper rate than buying four pints individually etc. When choosing which resort to go to, keep an eye out for any additional activities that might be available for free in the resort. You probably won’t find complimentary helicopter trips or husky dog sledding, but there may well be free ice skating or snow shoe walks available. 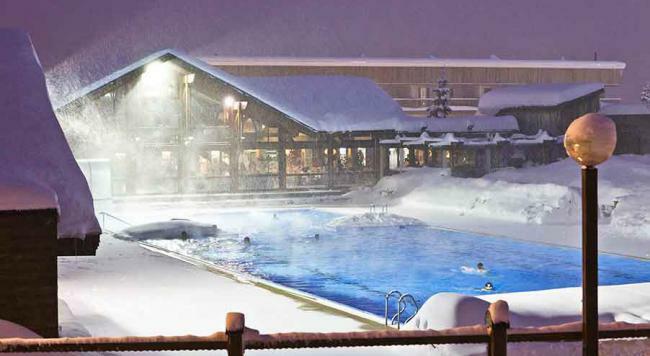 Les Deux Alpes is just one resort which includes free entry to the resort swimming pool and one free ice skating session when you buy a lift pass. You can also get a free days’ skiing or boarding in nearby resorts, you just have to pay for the transport which is often organised by the tour operator on ski away days. Try and use some or all of these tips and you’ll make some great savings on your next French ski holiday. Hand picked offers by our award-winning team of travel specialists and at an unbeatable price. ATOL & ABTA protected.